Located in Northfield, Minnesota, Red Barn Farm is a quaint working farm. Boasting a General Store that serves up legendary Red Barn Farm pizza, the 100-year-old farm marries tradition with modern culture and environmentally friendly practices. 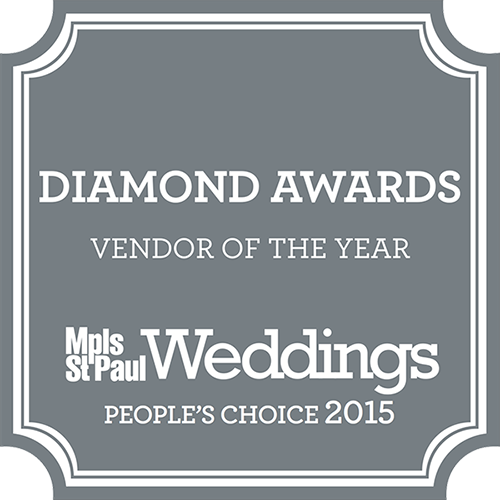 Set amongst 10 acres of rolling, pastoral hills of the Minnesota countryside, Red Barn Farm is a premier event venue. Red Barn Farm, with its iconic red barn, stone structures, and vintage feel, is a great option for your wedding or event. The grounds are expertly cultivated and landscaped. With a backdrop of the gorgeous brick red barn, photos of your special day will be beautiful and memorable. The barn, which Red Farm Barn derives its name from, has soaring ceilings, exposed beams, rustic wood columns, and large plank wood floors. All the woodwork marries perfectly with vintage strings of light, crystal chandeliers, and manicured lawn that is visible from the wide barn doors. Equipped with the innovative technology of our modern age the barn creates a historic, vintage atmosphere, all the while supporting audio-visual technology, and high-quality speakers to dance the night away on the wide plank wood floors. The barn can comfortably seat up to 200 guests. Planning your event at Red Barn Farm is convenient, and detail oriented. The barn owners, Tammy, and Patrick will help with formulating your menu and staff is on hand to assist with setup and teardown of your event. Professional event coordinators and staff make certain all your details and dreams are perfectly set and executed for an event that will be one for your memory books. 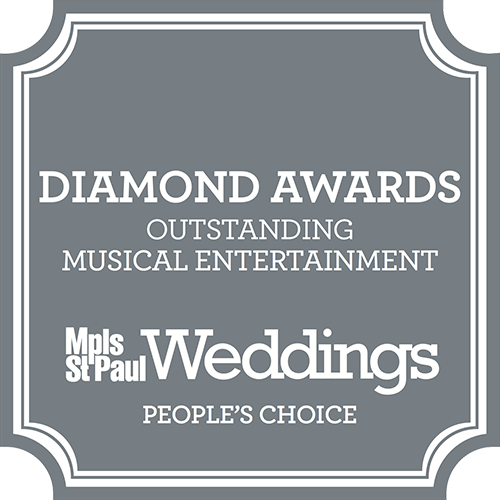 The convenience of the Twin Cities, located under an hour away, make having all the pomp and circumstance for your special day at your fingertips. Events at the iconic Red Farm Barn are sure to be fondly remembered!